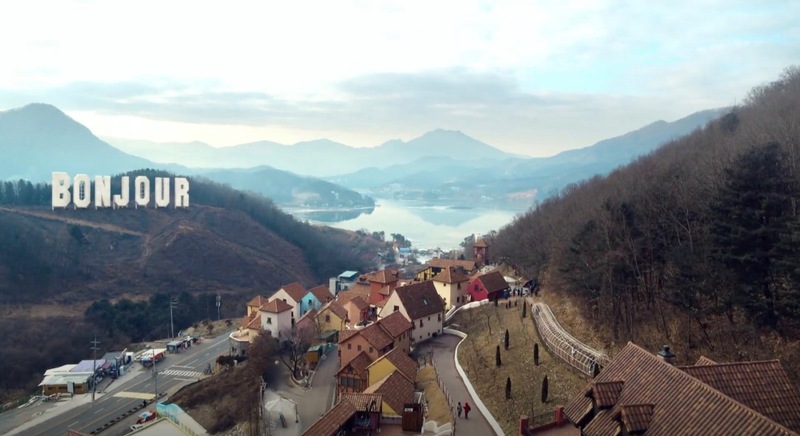 Seo Seung-A (Keum Sae-Rok) tracks down the two witnesses who made false testimonials against priest Lee Young-joon (Jeong Dong-hwan) at a restaurant in this park that appears as ‘Gapyeong’s French Village’ in episodes 10-11 of The Fiery Priest/Hot Blooded Priest (열혈사제) (SBS, 2019). 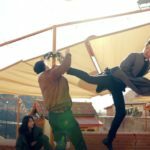 Kim Hae-il (Kim Nam-gil) comes right in time when Seung-a fights against the bodyguards of the two. 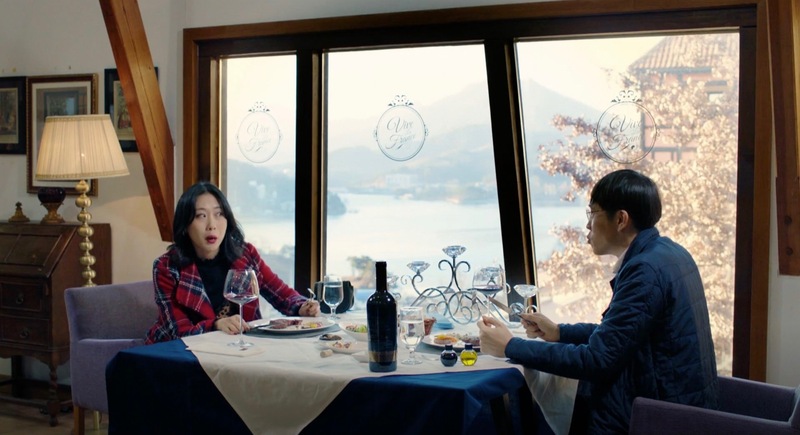 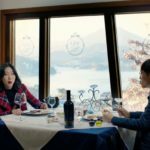 Seo Do-jae (Lee Min-ki) and Han Se-gye (Seo Hyun-jin) come here on their overnight trip in episode 11 of The Beauty Inside / Byooti Insaideu (뷰티 인사이드) (JTBC, 2018). 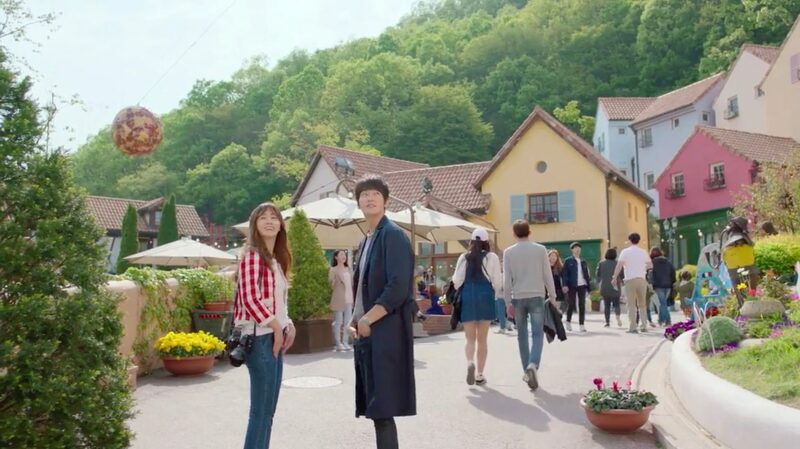 It is here that Do-jae buys a new necklace for her (to be able to recognize her), which she exchanges with her old one. 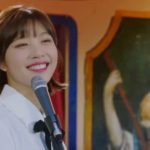 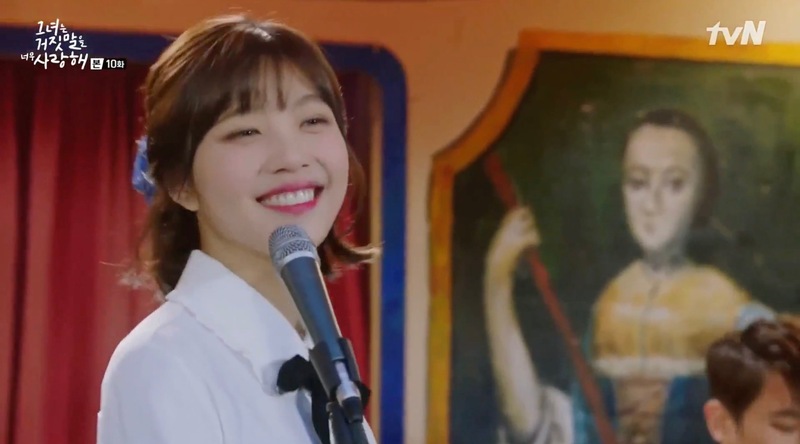 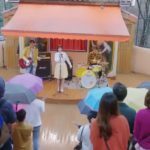 Yoon So-rim (Joy) walks around here in episode 10 of The Liar and His Lover/Lovely Love Lie/She Loves Lie So Much (그녀는 거짓말을 너무 사랑해) (tvN, 2017) and they later have a showcase in the amphitheater here with Mush & Co. 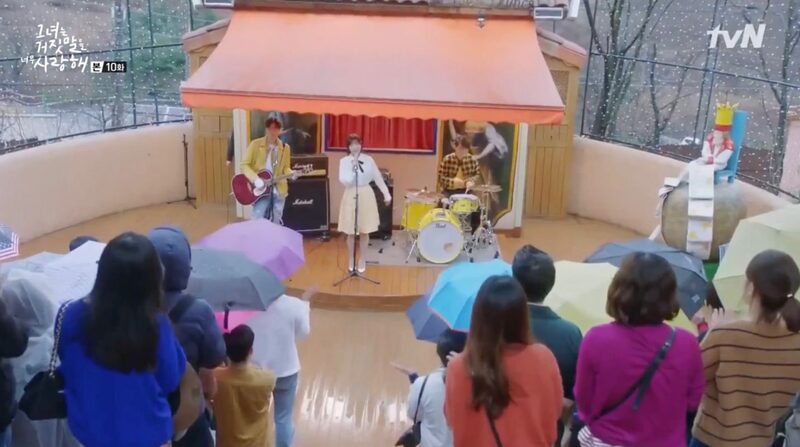 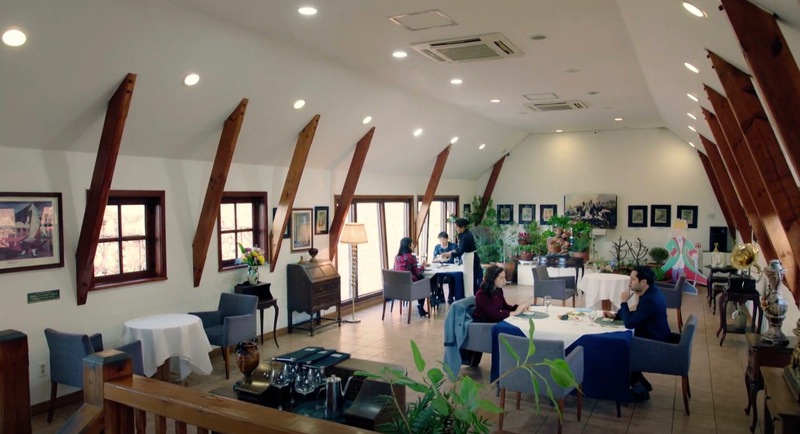 This is also where Go-Ho (Kwon Yuri of Girls’ Generation) goes several times in Gogh’s Starry Night/Gogh, The Starry Night (고호의 별이 빛나는 밤에) (SBS, 2016); once with a boss to check out a filming location in episode 12 and another time with on her first date with Kang Tae-ho (Kim Young-kwang) in episode 15. 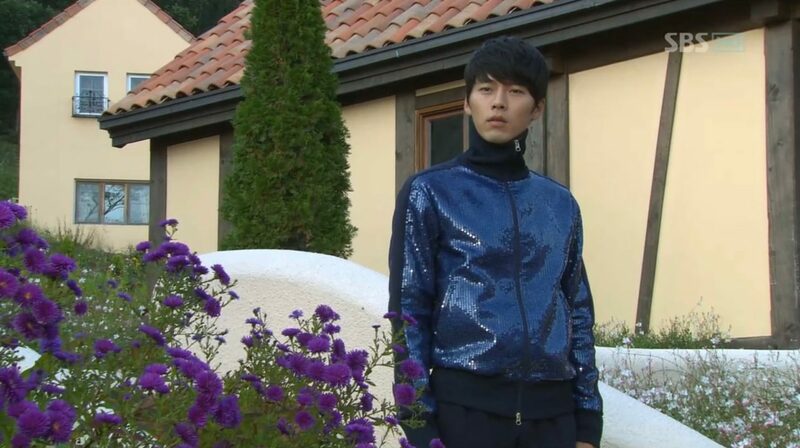 In Secret Garden (시크릿 가든) (SBS, 2010-11), this is where here Kim Joo-won (Hyun Bin) meets Gil Ra-im (Ha Ji-won) for the first time. Also seen in My Love from Another Star/My Love From The Star/You Who Came From the Stars (별에서 온 그대) (SBS, 2013-14); Personal Taste/Personal Preference (개인의 취향) (MBC, 2010); Beethoven Virus (베토벤 바이러스) (MBC, 2008). 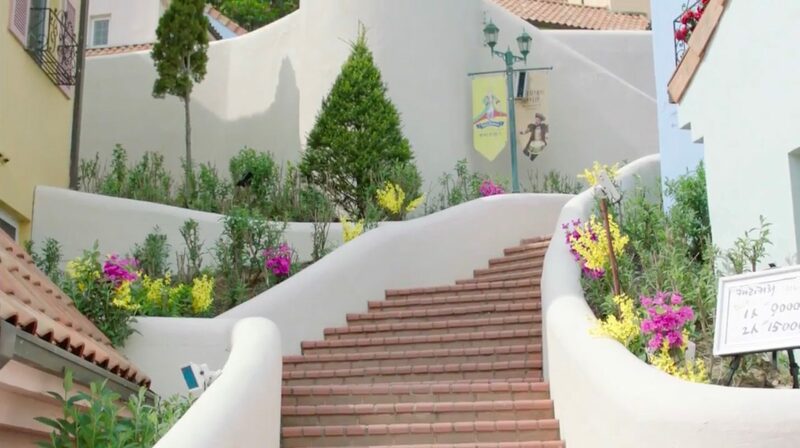 Running Man (런닝맨) (SBS, April 24 2011 – episode 40) starring Nichkhun and Taecyeon of 2PM took also place here. 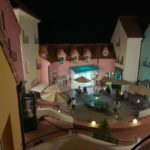 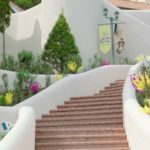 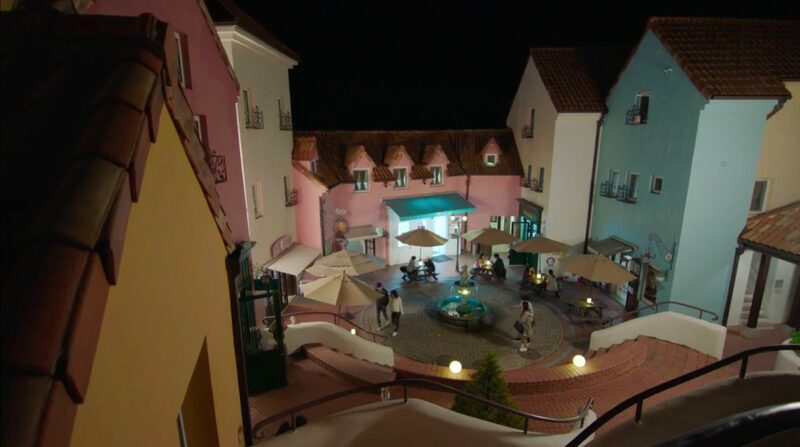 Petite France [쁘띠프랑스] — which means ‘Little France’ — is an entertainment park focused on France, with 16 buildings in French/European architecture. 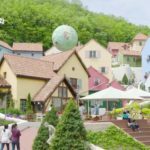 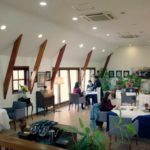 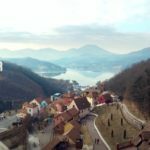 It is located in the village of Goseong-ri [고성리]; around 2 hrs by public transport from Seoul and 17 minutes by bus from The Rivendell Prestige Guesthouse [게스트하우스 리븐델], which is also located in Goseong-ri.